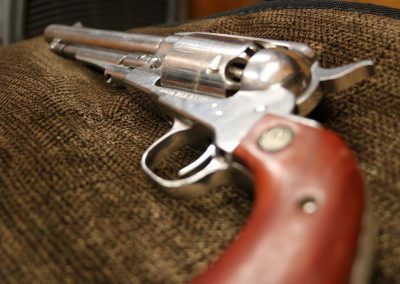 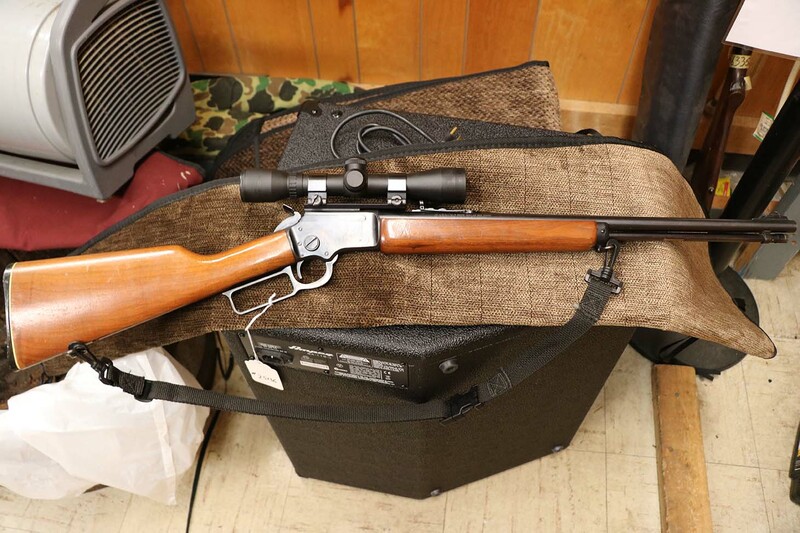 Here at Bel-Aire Pawn Shop, we have major respect for gun ownership and knowing that the second amendment is important to the American way of life. 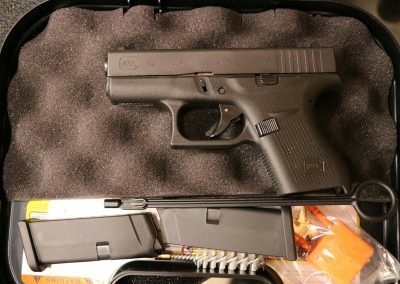 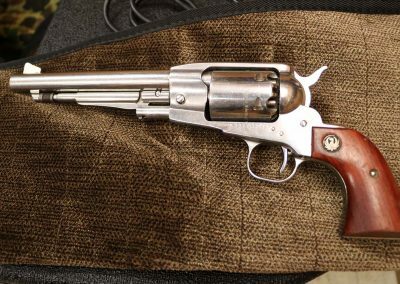 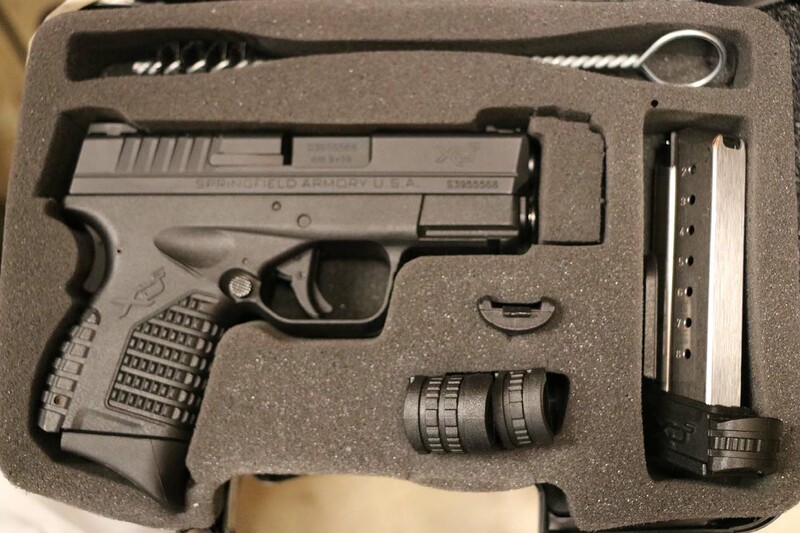 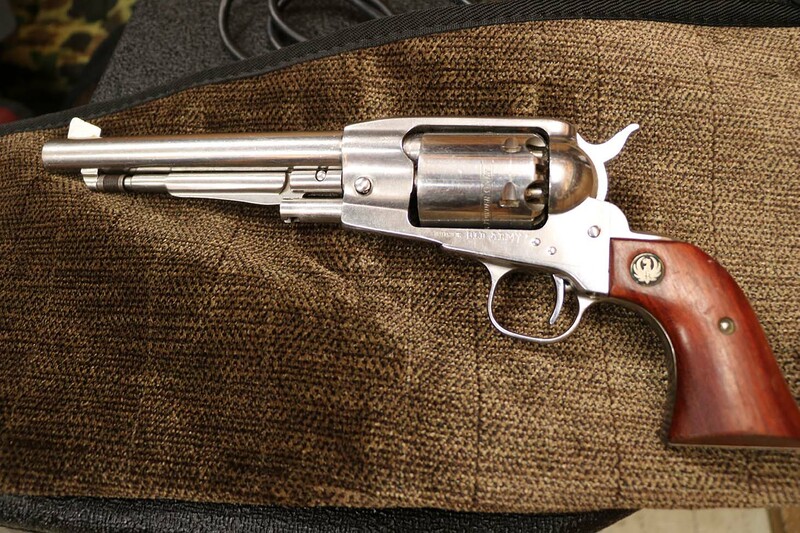 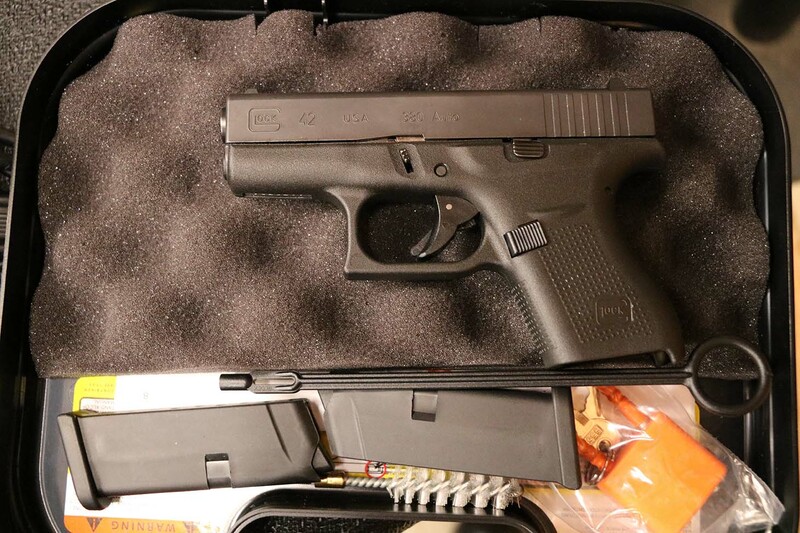 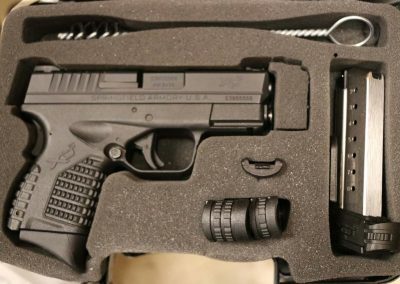 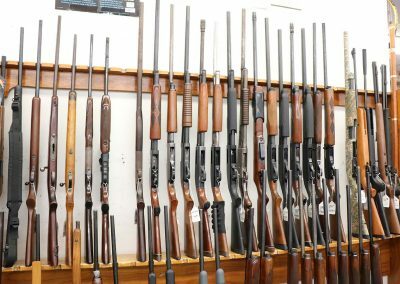 We sell a variety of firearms including shotguns, handguns, and rifles. 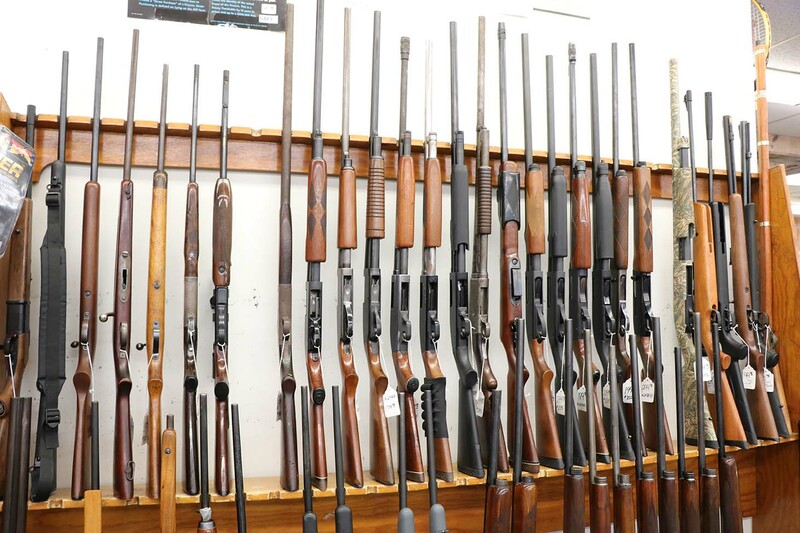 We make sure that all weapons we sell are properly maintained at the start and continue to be maintained while in our possession. 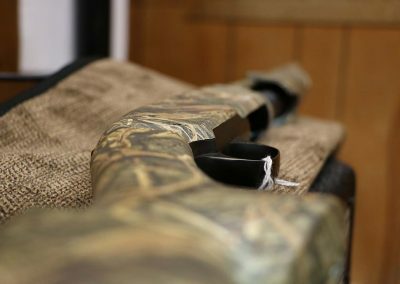 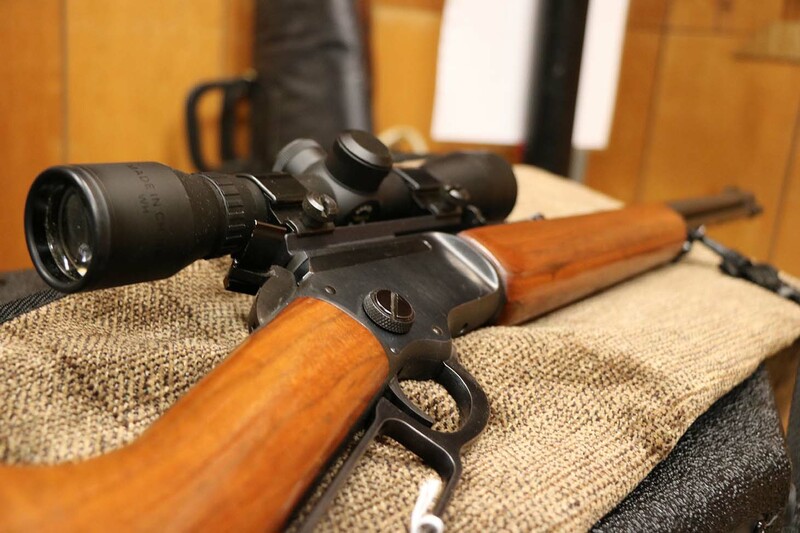 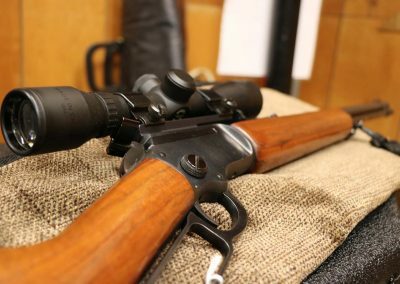 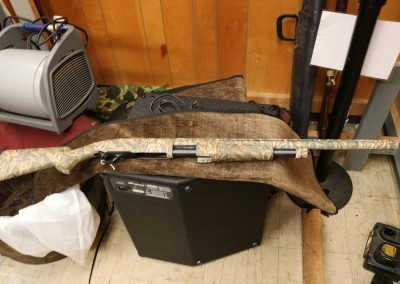 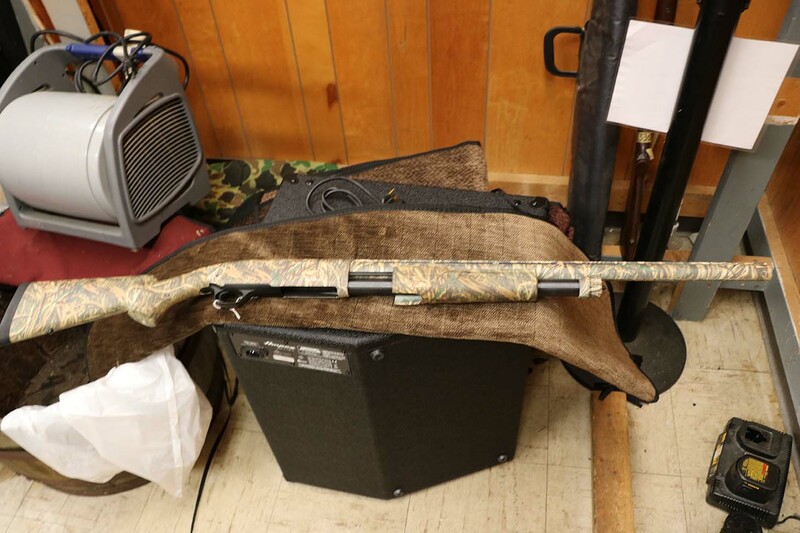 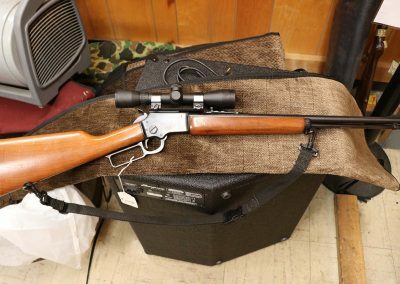 Whether you’re looking to buy your kid their first hunting rifle or add to your own collection, Bel-Aire Pawn Shop is here to help. 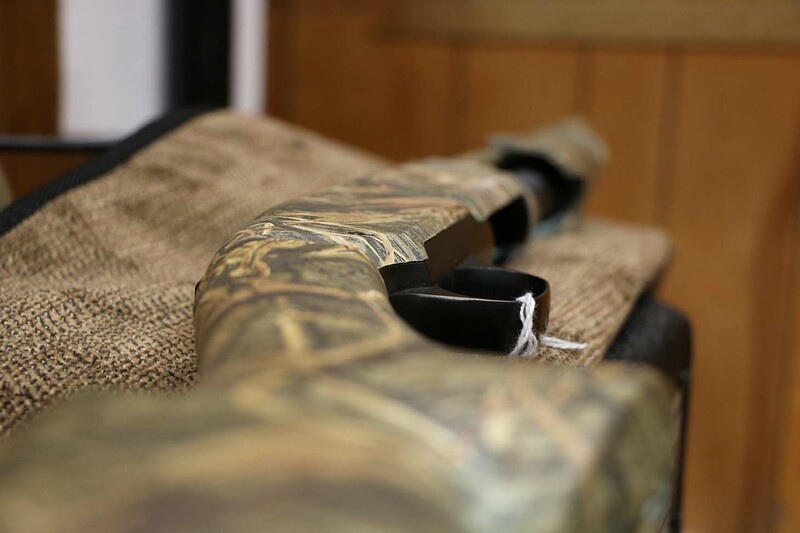 We also have a wide variety of accessories such as scopes and stocks to add to your existing guns.